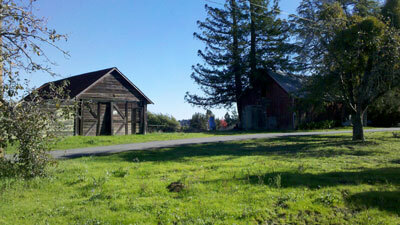 This property sits on an elevated bench in the Russian River Valley AVA’s Green Valley. 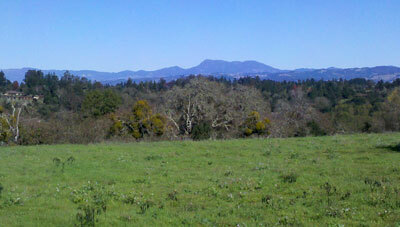 Price Family Vineyards of Sonoma swiftly moved in when we listed this rarely-available 23 acre parcel in early 2011. 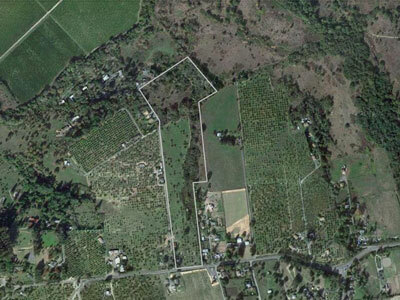 Partially planted to apple orchard, the property has ideal soils and topography for growing premium Pinot Noir and Chardonnay. Price developed the property, planting Pinot Noir for his Three Sticks label in 2012.